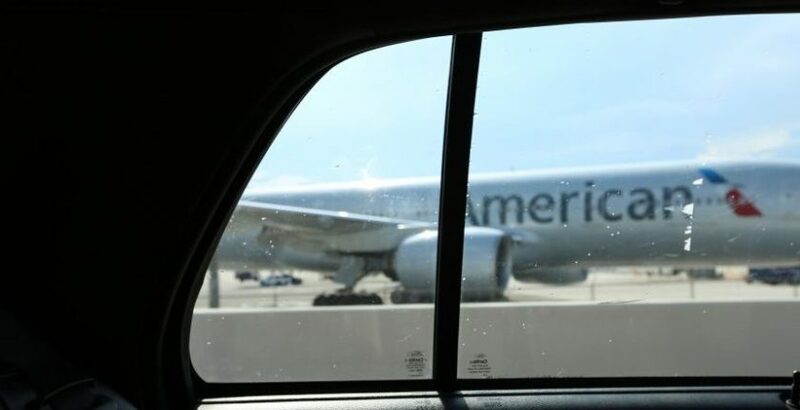 After the acquisition of US Airways, American Airlines has been making major changes with the vision of restoring American as the greatest airline in the world. How are they doing that? With their people.